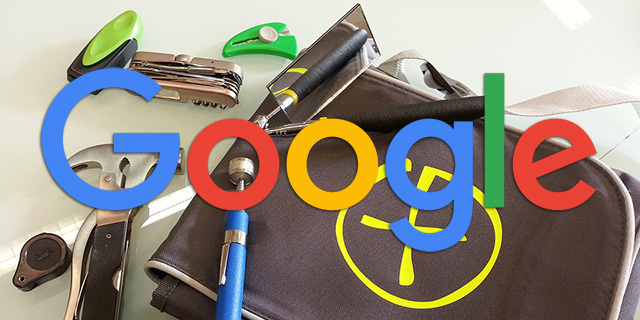 Google's John Mueller said on Twitter just because your Google cache link is not showing up in the search results, it does not mean your pages are deemed low quality in Google's eyes. It just means Google has yet to cache the page or something it technically stopping Google from caching the page. Just to remind you some other cache tips... The cache date is not the last crawl date, Google doesn't show a new cache page for each crawl. So I don't think Google's cache information has any indication of page quality in Google's mind.